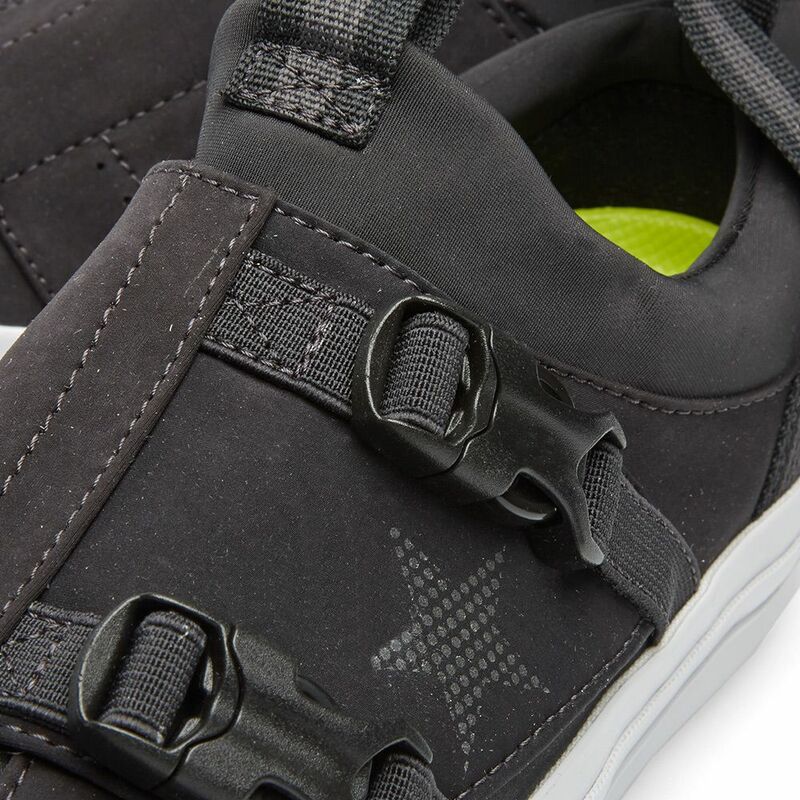 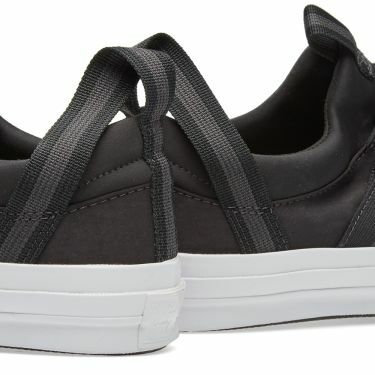 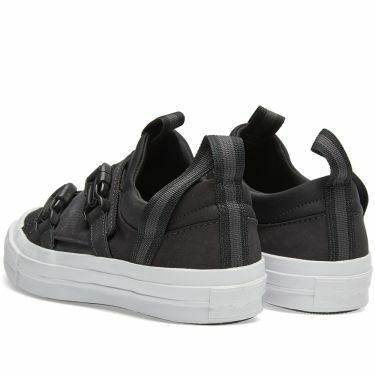 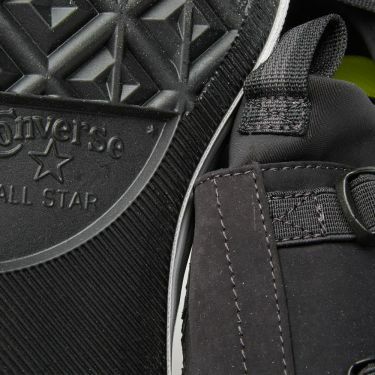 Giving one of their retro silhouettes a contemporary update, Converse’s deliver the One Star ‘Tech’. 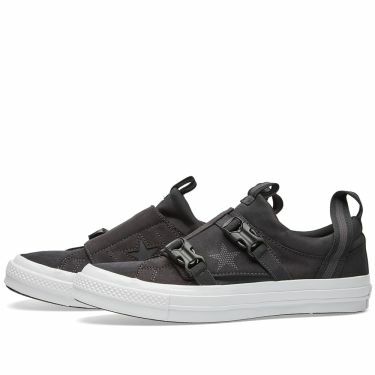 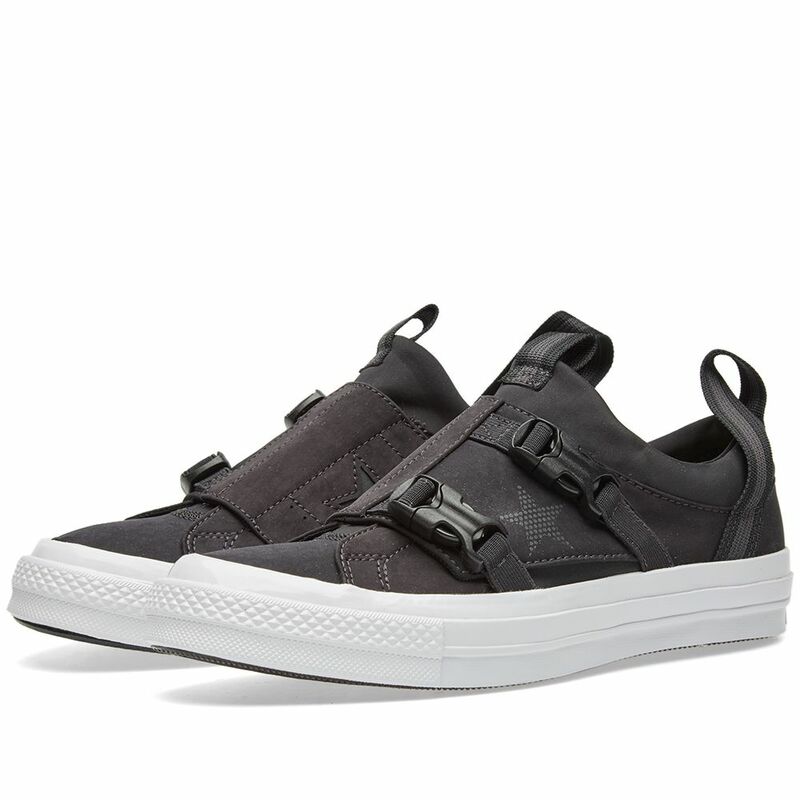 Performance driven and impeccably well-executed, this utilitarian take on an archival piece boasts a neoprene slip-on design while a double closure buckle system helps to secure the foot in place. Nike’s Lunarlon technology is administered to the sole to ensure maximum underfoot comfort in a sneaker that also offers superb water-repellent protection.